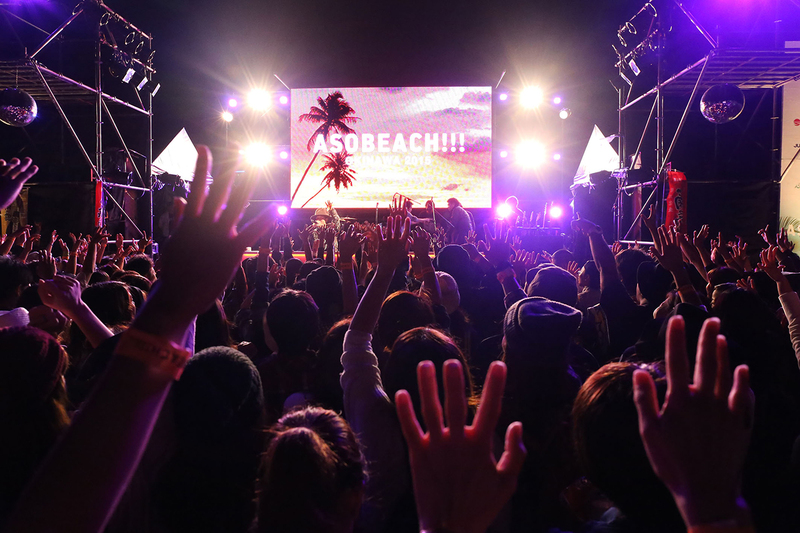 The popular long-running outdoor music festival ASOBEACH!!! is heading to Okinawa this summer with two shows at Umisora Park in the capital city Naha on June 1 and 2. The festival is taking place as the finale of Okinawa E-motion which is a collection of events centred around food, music and art that will bring an early summer to locals and tourists in Okinawa. The line-up includes Japan’s leading music producer and DJ Yasutaka Nakata, his main band CAPSULE, ☆Taku Takahashi (m-flo), EXILE MAKIDAI (PKCZ®), TeddyLoid, Yoshikazu Mera, DJ Ichiro Yatsui and more. Concertgoers can expect to enjoy a multitude of genres while feeling the cool sea breeze of Okinawa. Tickets are now on sale via Japanese ticket vendors. Other events taking place as part of Okinawa E-motion include Magic Beach & Beach Bar Walk (May 18-19) which combines food with magic, the concert show KPP Camp (May 25) which is being produced by Kyary Pamyu Pamyu, Bar Walk Naha (May 25) which is bringing together famous Naha restaurants, and more. ASOBEACH!!! will be held at the same time as the popular food festival OKINAWA FOOD FLEA on June 1 and 2 so don’t miss out. *Prices are the same for adults and children. Preschoolers are granted free access. *ID required to purchase alcohol.